Remarkably durable, waterproof and windproof. 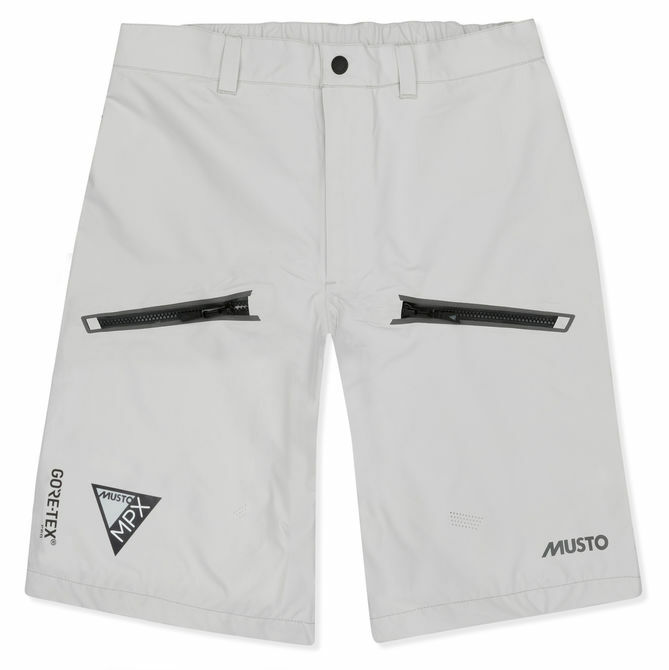 These 3-layer GORE-TEX® shorts feature a reinforced seat for superior durability while a gusset crotch delivers unrestricted movement that's ideal for active summer sailing. Adjustable leg hems seal out rain and spray.